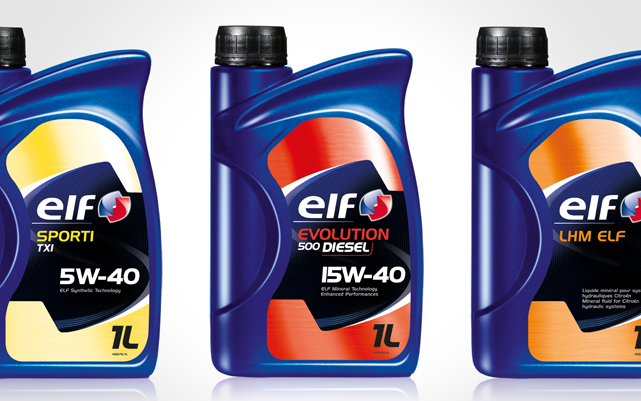 French consultancy Logic Design has created a new identity for oil and lubricant brand Elf, which is rolling out internationally. 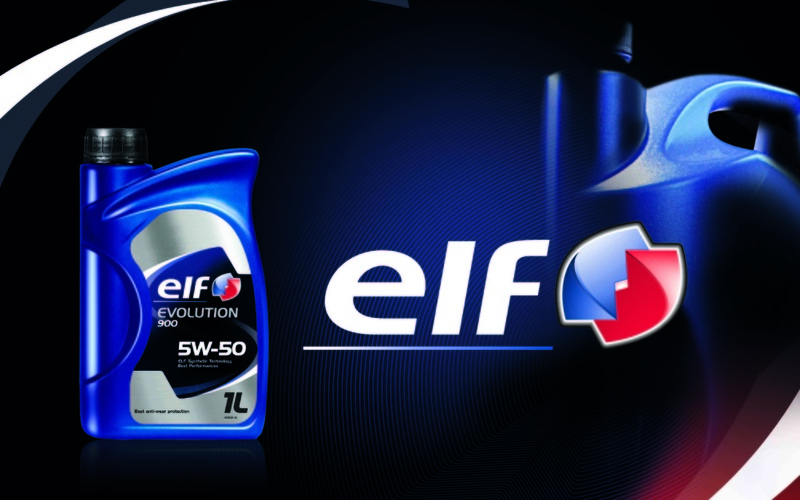 Elf was acquired by oil company Total in 2000, and its forerunner, Elf Aquitane, was known for its Formula One sponsorship. Logic says the new identity aims to better express Elf’s ‘technical skills’. New branding features graphics inspired by the ‘trépan’ (drillbit), which Logic says is ‘the emblematic shape of Elf’s logotype’. The consultancy has introduced ‘curls and ribs’ on packaging design, to reference the main identity. Logic says it has also created a ‘charter’ to help Elf’s global teams roll out the new branding. The new branding is launching internationally across more than 140 touchpoints and in 16 languages.